If you are reading this, chances are you have a personal account on at least one social network. In today’s world, most people check their Facebook account multiple times a day from their smartphone and computer. People local to your business and across the globe alike. 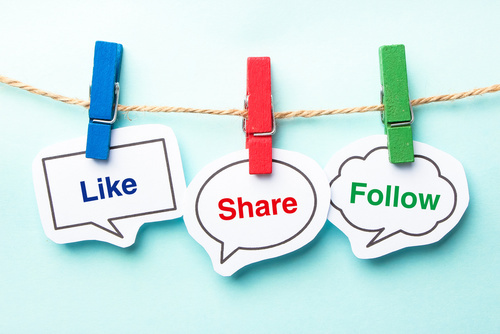 Social Media campaigns are vital in maximizing your outreach and expanding your brand. Our Social Media specialists will work with you to set up a campaign that suits your needs. Daily posting, including pictures, links, holiday greetings and more are all part of social media advertising.